Donate blood to help support local cancer patients! Cancer patients need life-saving blood through transfusions that fight their disease and counter negative side effects of treatments they receive, like chemotherapy. Receiving the gift of life totally depends on the kindness and generosity of blood donors. Blood donation saves lives, changes lives and helps those battling cancer lead more fulfilling lives as they battle the disease. 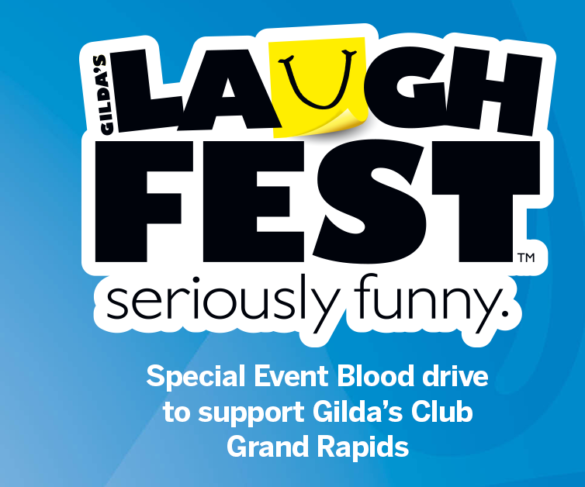 To support a Grand Rapids community organization that provides free emotional healthcare for cancer patients, their families and loved ones, Michigan Blood, part of Versiti, is again partnering with Blue Cross Blue Shield of Michigan and its Blue Care Network to support Gilda’s Club Grand Rapids and its annual LaughFest. 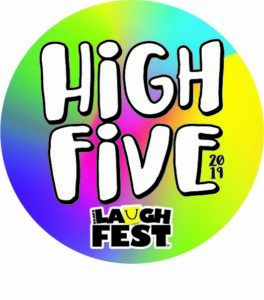 Blue Care Network will donate $10 toward LaughFest’s High Five campaign in honor of each blood donor. 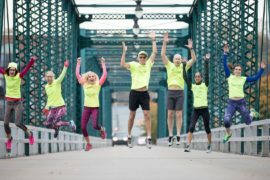 High Five supports programs that Gilda’s Club provides to cancer patients and their loved ones free of charge. 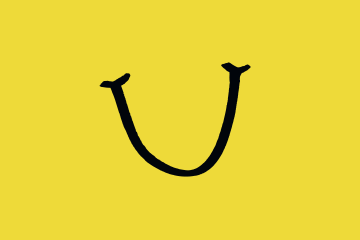 Donors will also receive an exclusive LaughFest silipint glass or T-shirt and a High Five pin. 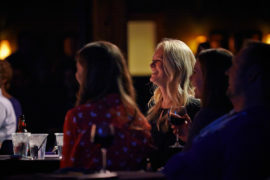 They’ll also be entered to win free tickets to one of the festival’s shows. *Please note: these blood drives take place at multiple locations. Please make sure you are scheduling your time at your desired location.